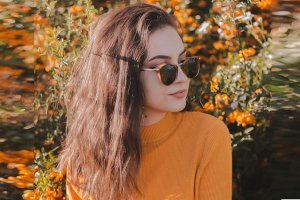 If you use an alternative brand of botulinum toxin, such as Xeomin or its cosmetic version Bocouture, there is good news for you too. These products do not require refrigeration normally but may last longer than the manufacturer suggests. Merz suggests you can use your Xeomin up to 36 months after the date it was manufactured, but research suggests even after 48 months in the refrigerator or at room temperature, up to 25° C, the neurotoxin is just as effective. Not only that, when they tested Xeomin left for 18 months at 30° C and six months at 40° C, the neurotoxin was still stable. Even at 60° C for a month and 80° C for five days, Xeomin still showed at least partial activity. Bring on that heat wave! Once you reconstitute your Xeomin or Bocouture, Merz says you can place it in the refrigerator up to 24 hours. However, this too may be unnecessarily conservative, according to researchers. Even after leaving Xeomin solution at room temperature for a week, researchers found no statistical difference in effectiveness or duration compared to a freshly-prepared solution. Even if you prepare your Xeomin before a last-minute cancellation, and then forget it on the counter too, it may still be good for your patient when they finally make it in. No hundreds of dollars in waste here. 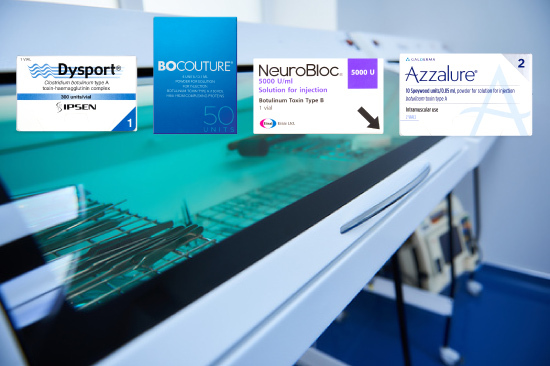 Another popular botulinum toxin brand is Dysport, along with its cosmetic version, Azzalure. It should be stable and effective after 24 months of storage in the refrigerator, although it cannot be frozen. The one study that looked at product information and spoke to manufacturers about storing their drugs, by L. Parraga et al., discovered you can actually leave Dysport at room temperature up to three days. That is peace of mind if you come back from a long weekend and discover, oops, somebody forgot to put Dysport in the refrigerator. Not just cosmetic clinics rely on botulinum toxins for patient treatment. Some doctors use Myobloc, also known as Neurobloc, to treat muscle spasms. This botulinum toxin type B solution cannot be frozen, but it can be left at room temperature for some time according to its manufacturer, Eisai. After keeping Myobloc in the refrigerator, they suggest you can move it to room temperature up to three months, but you cannot place it back in the refrigerator. However, research suggests even after leaving your Myobloc in the refrigerator for 21 months, then keeping it at room temperature for six months, you can still move it back to the refrigerator. It seems that if you move your botulinum toxin from cold storage, you can still change your mind. Although it is usually safest to follow the manufacturer's storage recommendations, things happen. Research suggests even if your botulinum toxin is left in the hot delivery truck, or someone leaves it on a table, or the refrigerator breaks down, or a patient cancels their appointment, there is no need to worry. It will still be effective after all.